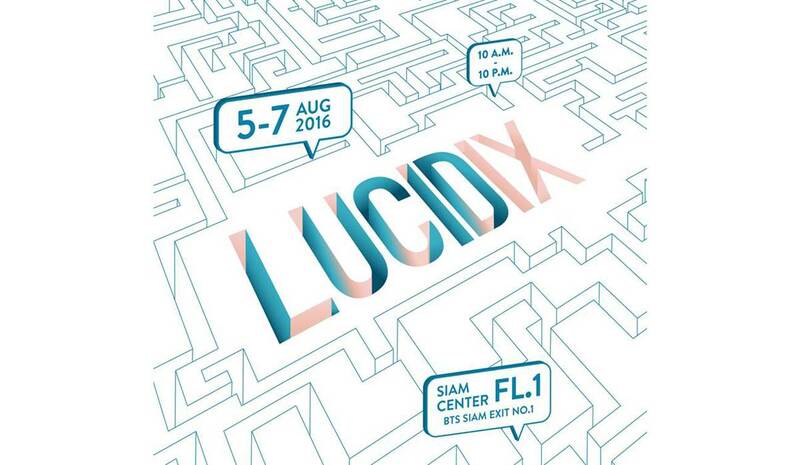 LucidIX exhibition is the showcase of Silpakorn University International College, Digital Communication Design 2016. Presenting works of the 9th generation of Digital Communication Design students in areas of graphic design, animation, film, installation, photography and interactive design. Held at Siam Center shopping center on the 5th of August until the 7th of August.